I’ve been asked a number of times by women who are interested in working with me what NLP is and how effective it is. There is a real mixed bag of information out there on the net about NLP. As with most things, there are critics and naysayers who for their own reasons don’t believe it works and do their best to discredit it. I always tell clients to do their own research, ask questions and make an informed decision based on what they know and their own gut feel. Because finding the right coach for you is such a personal decision and it really does come down to having a good personality fit and a meeting of minds. That aside, I believe it’s also important to understand the approach and techniques/tools/strategies your coach will be applying and asking you to incorporate in your life. 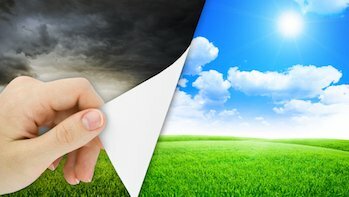 I use NLP as one of my primary coaching tools, alongside other coaching techniques like Time Line Therapy© and Hypnotherapy, which I blend in with what I have also learned over the course of my personal and working life. 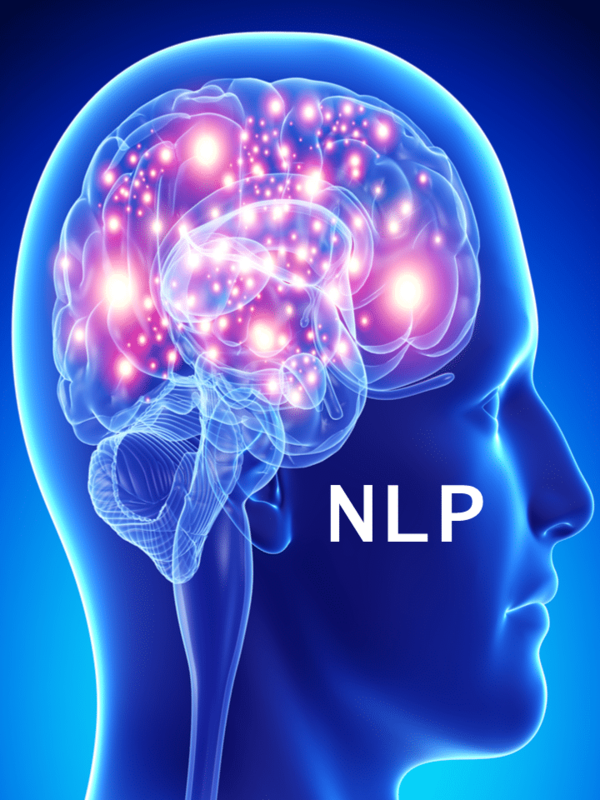 So, what is NLP and how can it help you? NLP stands for ‘Neuro Linguistic Programming‘. NLP looks at the way in which we think, store and process our thoughts in our brain (Neuro), the language patterns we use (Linguistic) and how we can change those processes to produce different outcomes (Programming). I first came across NLP almost a decade ago and it immediately struck a chord. I’d had a coach before to help me through a transitional phase I was going through as I moved from working for someone else to being self-employed. During my time as a recruitment consultant and head-hunter, I’d also been a mentor and successfully coached hundreds of lawyers as I helped them make pivotal and life-changing decisions about their next career move so coaching was something that came naturally to me. But I knew that to move into it as my full-time calling, I would need to acquire a new skills set. And not just the ability to be able to listen to someone’s problems with a sympathetic ear – in other words ‘Talking therapy’ (because that’s what my family and friends are there for). I was searching for a tool kit which would produce a tangible outcome within a reasonable period of time (or as some like to call it ‘Action Therapy’). And NLP ticked all the boxes. Fast forward to now, and as a Master NLP Practitioner and Coach, I use my NLP skills to help some amazing and inspirational women make transformative changes in their life. Why do I love NLP? … and then once we have that understanding … reprogramming that. So when a problem or challenge comes into your life, you process it in a certain way. And that process influences your BEHAVIOUR and determines your ACTIONS, which then produces your OUTCOMES or RESULTS. So if we can understand how you process or DO a problem, and change it so that it results in a positive outcome, then it allows you to create NEW HABITS that are supportive of you, and eliminate old self-sabotaging habits and routines. If what you are doing doesn’t work, do something different. This is a particular favourite of mine. NLP assumes a level of flexibility that allows for multiple approaches to any problem. So as a coach, I can tailor my approach and strategies to your individual situation. This means that behaviour has meaning and this meaning is often associated with SURVIVAL and PROTECTION from the client’s perspective. So understanding this is essential, even if it may be completely irrational, bizarre or make no sense to us. Once we have this understanding, we can develop alternatives that are more compelling for you and support you to get you to where you want to be. Another all-time favourite of mine. NLP sees EVERY person as capable of making new CHOICES in how they understand and deal with the world. Because everything within your control is a CHOICE … whether it’s easy or not. NLP can produce tangible results and positive changes in your life surprisingly quickly. I say surprising because without fail, every client I have worked with has brought in unresolved issues that that they have carried with them for a long time which they have taken time to create. And so you’d expected it would take time to unravel and eliminate. … because we are working with the UNIQUE WAY in which your brain works, how you process your thoughts which then influences your behaviour, actions and ultimately your results, we increase the chances of getting a favourable outcome more quickly. And I’ve seen this time and time again with each and every one of my private coaching clients. BEFORE they come and see me for their first session, EVERY SINGLE ONE of them has seen positive changes. … and crucially hand-hold them the entire way. So if you’re interested to find out more about how I can specifically help you, CLICK HERE to book in for your complimentary Next Step Discovery Call with me where we will drill down into the number 1 problem that is keeping you in survival mode and causing you self-doubt, and take the first step to breaking the cycle of negativity and taking back control in your life.